The building is a split-level , cast-in-place insulated concrete structure. 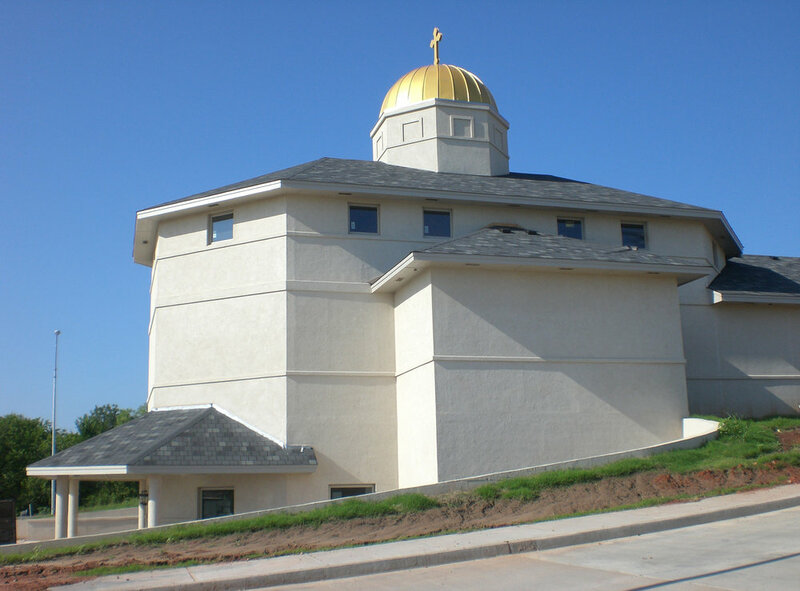 Both the interior and exterior walls are finished with a smooth stucco finish. 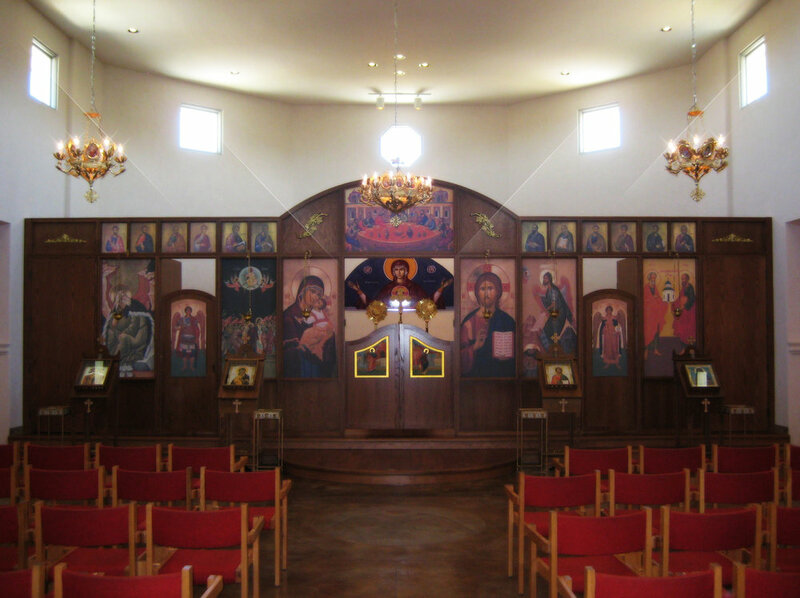 The client’s main goal was to create an energy efficient building that retained a traditional Orthodox style. Cost: $1.2M, including site improvements.